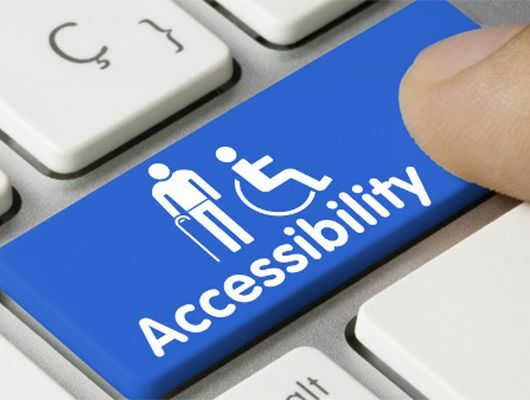 Web accessibility is the practice of removing barriers that prevent interaction with, or access to websites, for all people. When sites are correctly designed, developed and edited, all users have equal access to information and functionality. At PF Web Design we have over 20 years of software testing experience. That experience is now helping companies like yours that need to be W3C Compliant reach your goals. Testing and testable in the context refer to functional testing, that is verifying that the content functions as expected, or in this case, that it satisfies the Success Criteria. Although content may satisfy all Success Criteria, the content may not always be usable by people with a wide variety of disabilities. Provide text alternatives for any non-text content Relates to any images or other documents added to the website. Provide alternatives for time-based media Any videos or audio files added to website will require transcripts and captions. · All page functionality is available using the keyboard. Provide ways to help users navigate, find content, and determine where they are · A link is provided to skip navigation and other page elements that are repeated across web pages.